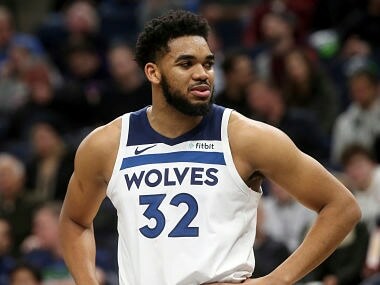 Los Angeles: Minnesota Timberwolves center Karl-Anthony Towns said on Monday he was lucky to have escaped with his life after the car crash last week which forced him out of two games. 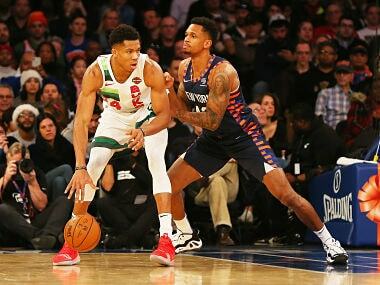 The 23-year-old suffered a suspected concussion following the incident on 21 February and told reporters ahead of his return from injury against Sacramento later on Monday that his car was struck from behind by a truck which had failed to brake in time after his car had come to a stop. 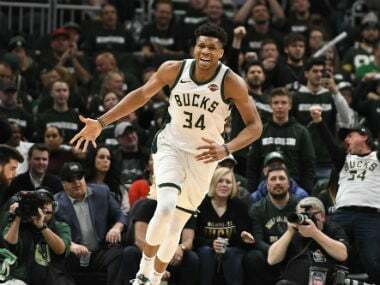 "The accident could have gone — I'd say I had a five percent chance of making it out alive," Towns told reporters. "I hit the five percent mark. I'd say four percent was to be seriously injured, and one percent was to be minorly injured — and I came out in the one percent." Towns said he had no time to react in the seconds before the accident. "It happened too quick. I ain't know what the hell hit me," he said. "I'm just glad everyone's safe and alive. In all honesty, we probably shouldn't have made it out like we did ... It was pretty gnarly." The 7-foot (2.13m) Dominican is averaging 23.3 points, 12.0 rebounds, 3.2 assists and 1.8 blocked shots a game this season for Minnesota. 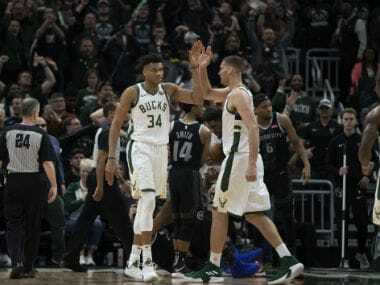 The Timberwolves split the two games Towns was forced to miss following the accident, defeating the New York Knicks on Friday before being downed by the Milwaukee Bucks on Saturday. 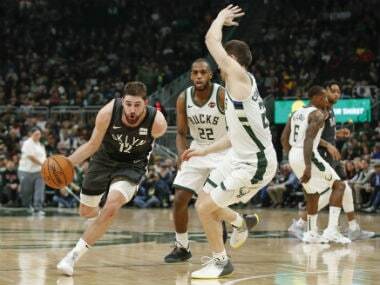 The Timberwolves are currently in 11th spot in the Western Conference, with 28 wins against 31 defeats.